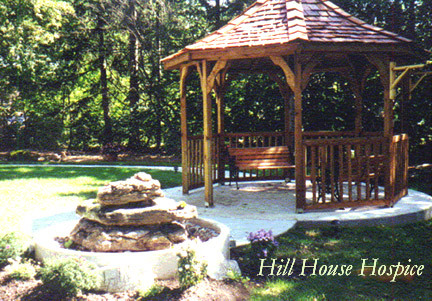 Welcome to the new Hill House Hospice Website! Let us know what you think by e-mail. "The important thing to remember is not that they died, but that they lived."